a greater extent of static and political friction. As agile maturity increases, focus starts shifting towards dynamic friction. 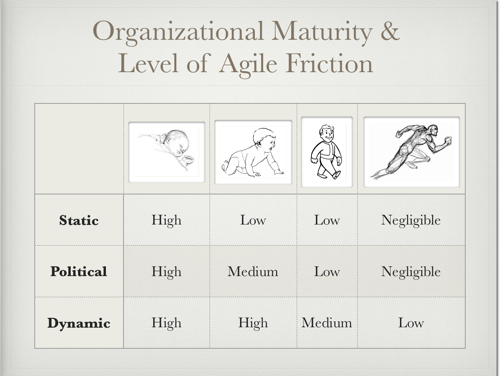 Organizational maturity and growth has an inverse relationship with agile friction. Initially, when organizations overcome static friction, they start crawling. When political friction is persuaded in agile's favor, organizations start walking. Finally, when organizations learn to inspect and adapt to overcome dynamic friction, they start running. Velocity of their success depends on the speed at which they can maintain equilibrium between dynamic friction and rate of change of their business environment. Agile leader plays a critical role in overcoming these frictions. Apart from knowing agile concepts, it is important that the leader understands his organization well enough to overcome obstacles quickly. He needs to have patience, negotiation and persuasion skills to build and sustain the momentum. Agile is not a short term journey. It is a life-long exploration in an ever changing business environment. Hence, the captain of the ship should have a long-term vision to make agile journey a positive experience for everyone - passengers, crew, and observers i.e. customers, employees, and competition. Rule 1 - Friction is unavoidable: We should accept friction as a natural part of our life. Facing friction is not always bad e.g. without friction, it will be difficult to stay on our feet. Similarly, existence of agile friction necessitates an organization to continuously inspect and reflect. Rule 2 - Utilize friction: Friction converts energy into heat. This heat should be channelized back for building momentum e.g. agile leaders can use disagreements to fuel creative problem solving. They should take initiative and set the tone for productive outcomes. Rule 3 - Seek to Understand: Try to understand reasons behind the friction e.g. what's really going on? Is it about personalities, roles, goals, facts or values? What is said is often just the surface, disguising the real issue. On the other hand, don't dwell too much on what caused the friction, focus more on how to resolve it, on what to do next. 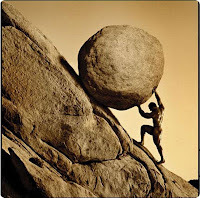 Rule 4 - Set the Goals: Often, friction develops as a result of unmet expectations. Agile leaders must set expectations by defining clear goals and intended outcome. It is also their responsibility to continuously communicate effectively and avoid expectation mis-match. Rule 5 - Recognize differing perspectives: Keep in mind that conflict may arise due to people having different perceptions. You, or the other person, see things differently. This happens most frequently when one is dealing with someone from another organization, background, or culture. 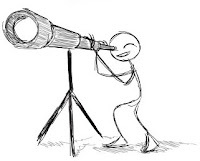 It’s easy to believe that we all see things the same way and then get derailed unexpectedly. Rule 6: Don't Give-up: Recall Newton's 1st Law of motion, which says that an object tends to remain at rest or in a state of uniform motion unless acted on by an external force. Create an agile force for your organization and push hard to build the agile momentum. Remember, winners never quit and quitters never win. In a nutshell, when agile is implemented friction is unavoidable. With good leadership this friction can be used constructively to continuously inspect and adapt the implementation process. To overcome static friction, agile leaders can persuade the key stakeholders to understand and explore value driven from agile. Once agile starts rolling, it is powerful enough to overcome other frictions as long as an organization clearly defines key drivers for the agility and invest in agile leaders. I am currently working on an "Agile Momentum" idea which is hard to cover in one article. I would like to share parts of this series to validate my thought process and solicit your feedback. Thanks for reading the first installment of this series. I hope you found it valuable. What is your story of building agile momentum? What kind of frictions did you encounter in your agile journey? I would love to hear your experience, hence, don't forget to share your feedback as it is greatly valued. hi, do you know wich is the most used agile methodology? This was a great post. Transforming from non-agile causes friction of course but this mental model helped me in pushing an immature agil org to the next step. 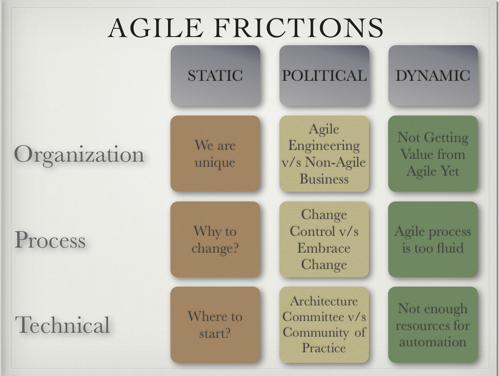 I wrote almost same types of Agile Friction in my blog which is under contraction yet. 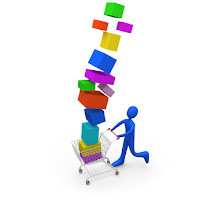 Your content will help new agile programer and those peoples who seeking Information of agile methodology. 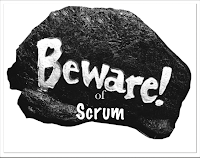 “…friction encountered when people don't see immediate results after a new agile implementation” – the basic Agile principles are to “inspect” and “adapt” to changes. Agile, and scrum framework, have several activities such as the sprint review and the sprint retrospective to support the “inspect” and “adapt” principles. If anything is likely to go wrong, it would be identified during these meetings – the very purpose of which the meetings are held. If the sprint delivers consistent product increments, Agile would deliver results. If would be difficult for Agile to fail if it is implemented successfully.